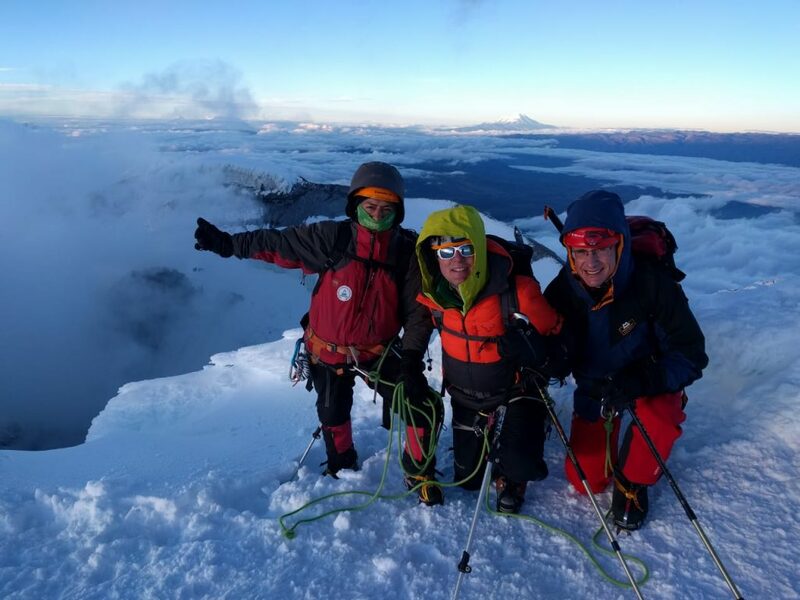 Mount Cotopaxi in the Cotopaxi National Park is the second largest mountain in Ecuador and its 5,897m (19,347ft) summit makes it one of the largest active volcanoes in the world. 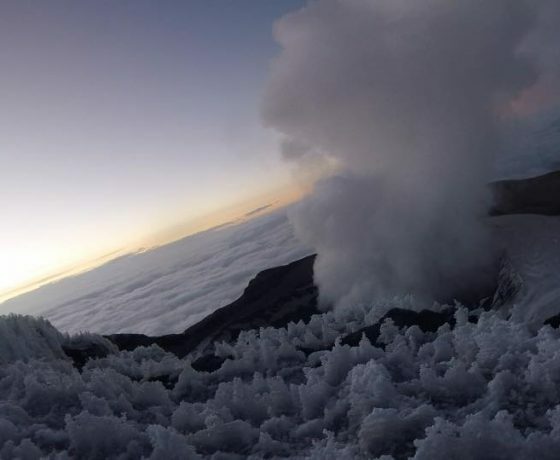 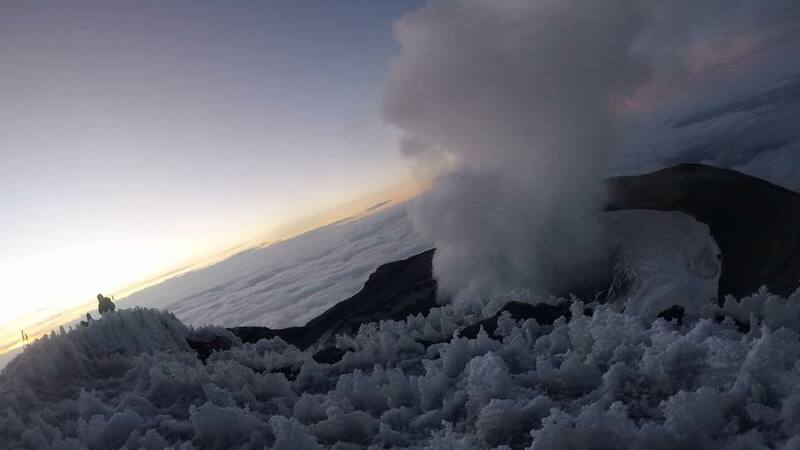 Mount Cotopaxi is the most popular climb in Ecuador because of its stunning views of the crater at the summit and because backpackers with no mountain climbing experience can attempt the climb. 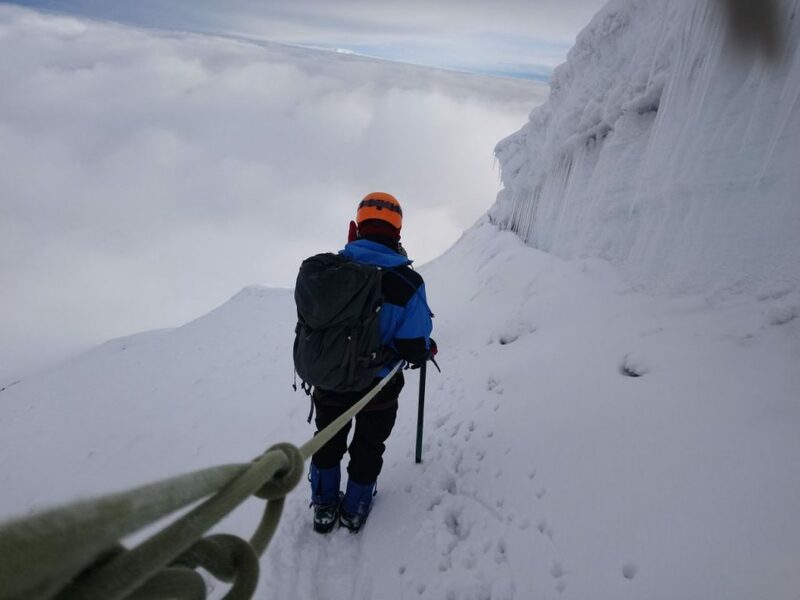 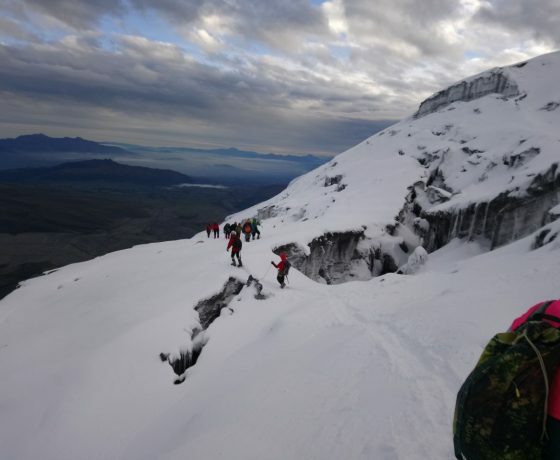 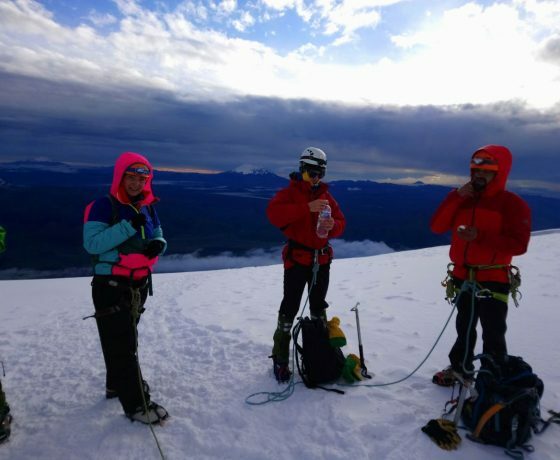 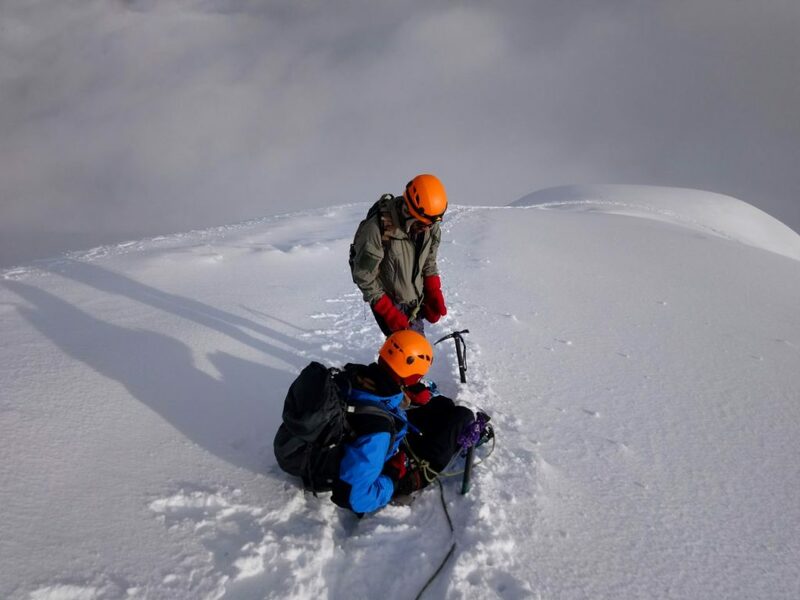 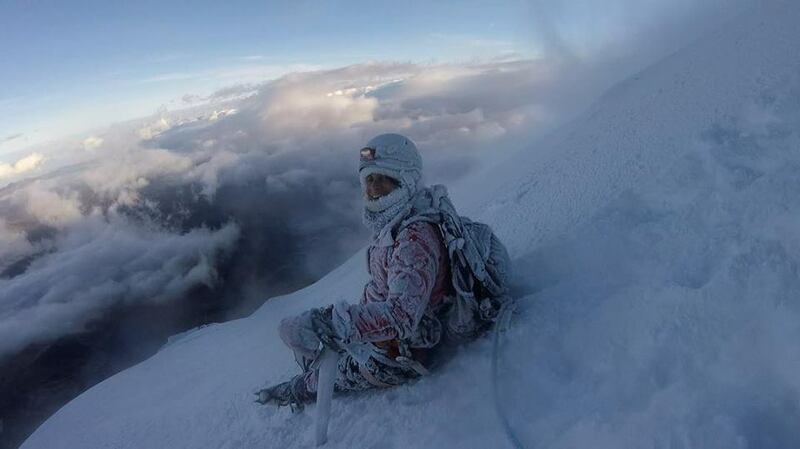 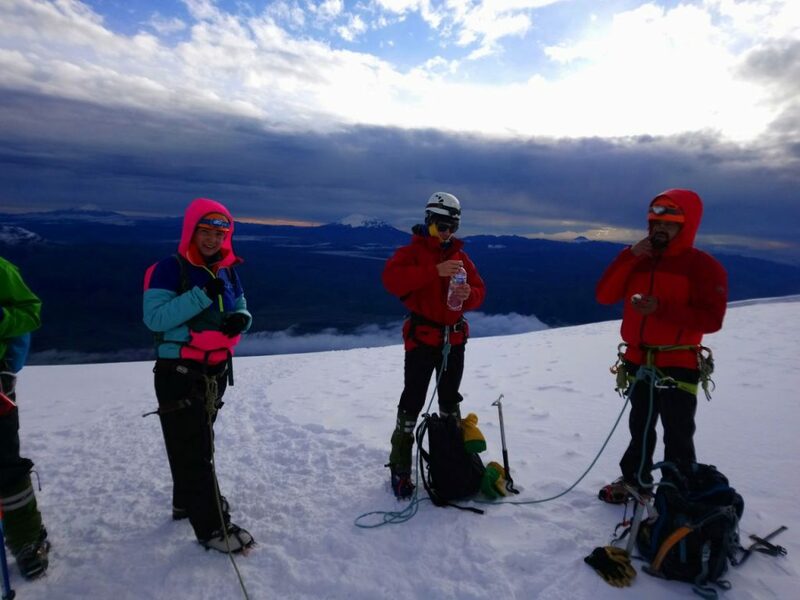 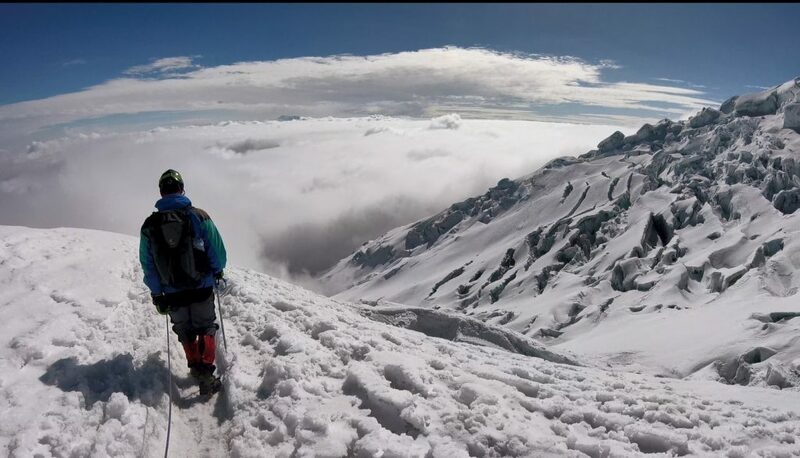 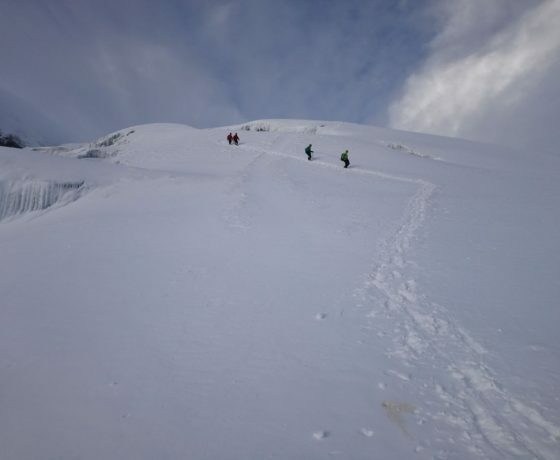 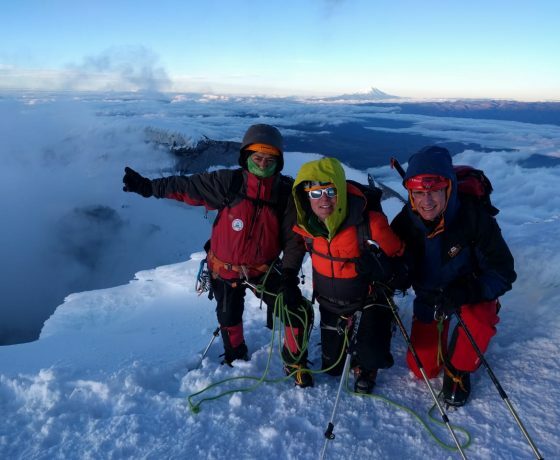 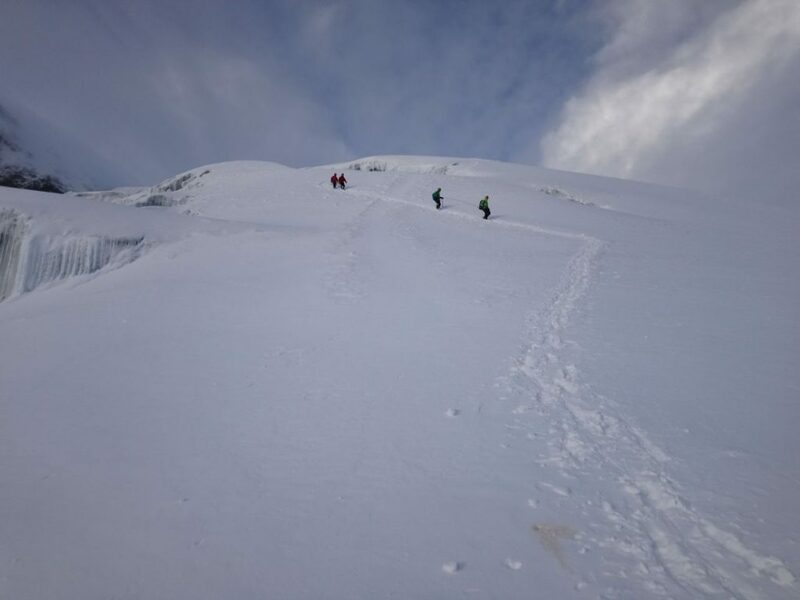 Mount Chimborazo is the tallest mountain in Ecuador and the Chimborazo climb is non-technical, meaning you get a very high altitude without encountering sheer vertical walls that require technical skills like ice climbing. 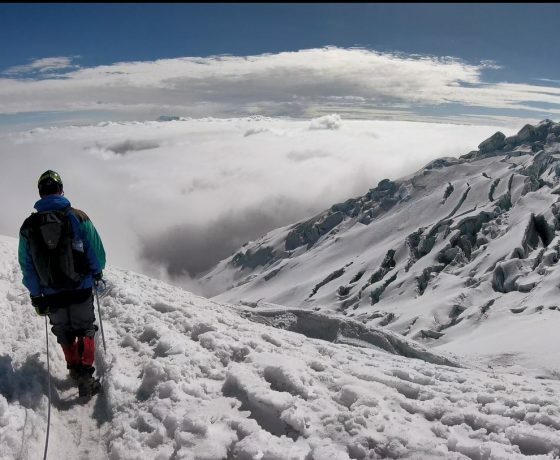 The 6,268.2 m (20,565 ft) equatorial summit of Mount Chimborazo is also the closest point to the sun on earth. 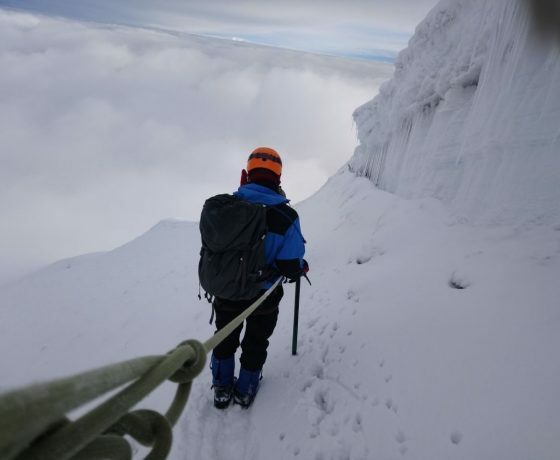 When measured from the center of the earth instead of sea level it is the highest mountain on the planet.